The Gift of Death, Jacques Derrida’s most sustained consideration of religion, explores questions first introduced in his book Given Time about the limits of the rational and responsible that one reaches in granting or accepting death, whether by sacrifice, murder, execution, or suicide. Derrida analyzes Czech philosopher Jan Patocka’s Heretical Essays in the Philosophy of History and develops and compares his ideas to the works of Heidegger, Lévinas, and Kierkegaard. 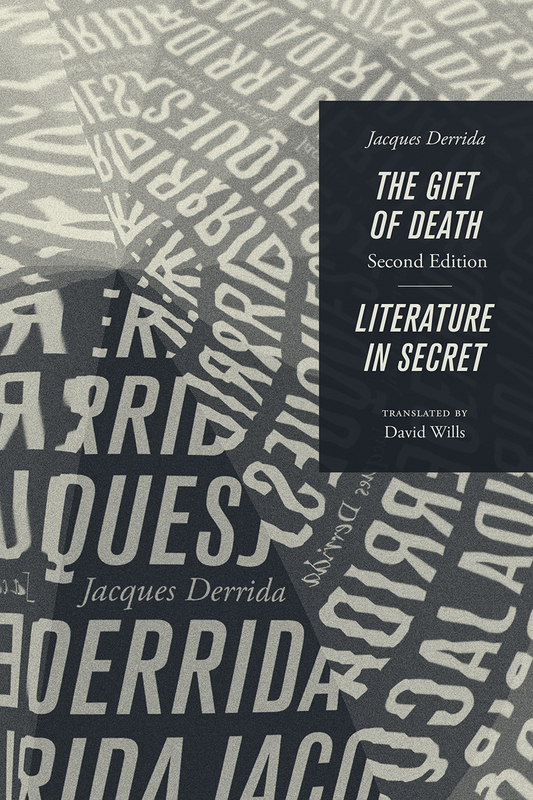 One of Derrida’s major works, The Gift of Death resonates with much of his earlier writing, and this highly anticipated second edition is greatly enhanced by David Wills’s updated translation. This new edition also features the first-ever English translation of Derrida’s Literature in Secret. In it, Derrida continues his discussion of the sacrifice of Isaac, which leads to bracing meditations on secrecy, forgiveness, literature, and democracy. He also offers a reading of Kafka’s Letter to His Father and uses the story of the flood in Genesis as an embarkation point for a consideration of divine sovereignty.